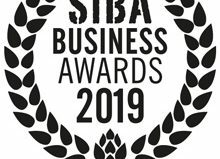 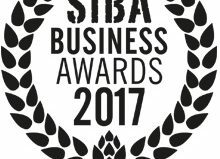 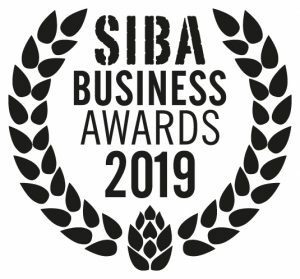 The SIBA Business Awards 2019 today opens for entries, seeking to highlight the UK’s best independent craft beer businesses, retailers, pubs and restaurants across a broad range of categories. 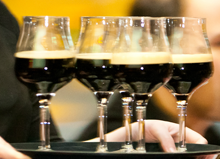 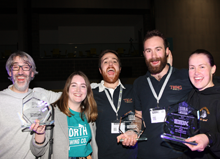 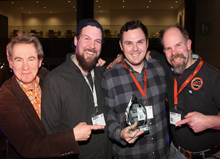 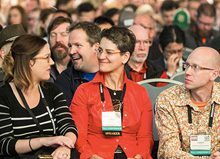 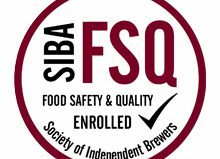 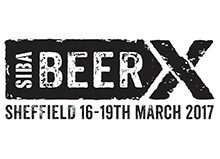 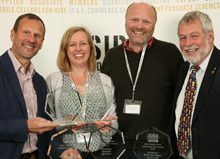 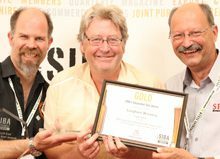 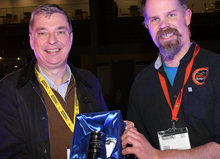 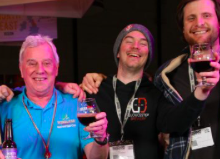 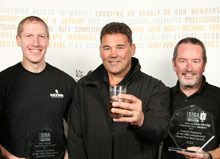 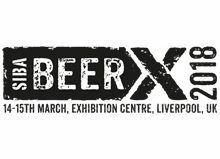 The prestigious awards will take place during the Society of Independent Brewers (SIBA) flagship event ‘BeerX UK’, at Exhibition Centre Liverpool in March 2019. 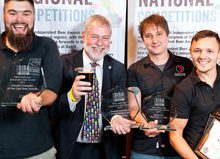 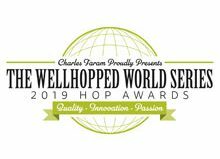 The awards, which have a 31st January entry deadline, seek to congratulate excellence in the brewing industry across a variety of categories, from pump clip, can and bottle design, to efforts taken by brewers to make their business more eco-friendly, innovative or successful. 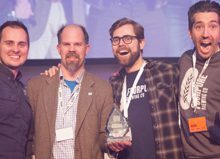 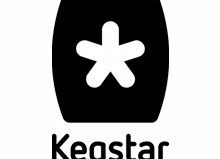 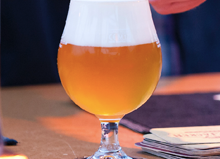 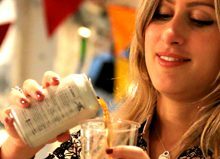 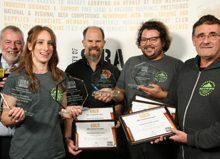 The coveted awards also have categories for bars, restaurants, retailers and companies promoting independent craft beer in the UK. 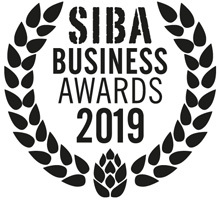 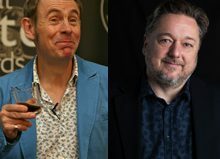 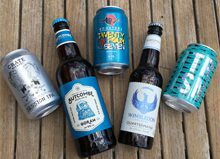 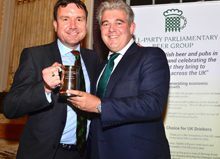 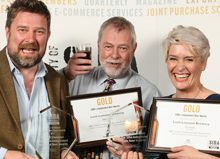 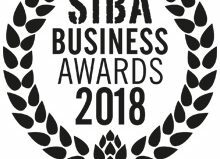 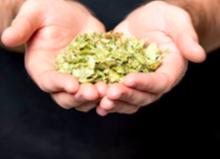 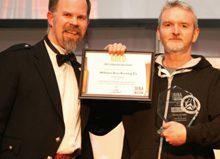 “The SIBA Business Awards celebrate businesses of all shapes and sizes which excel in promoting and championing independent craft beer – from national retailers such as Waitrose to small independent beer shops such as Hop Burns & Black. 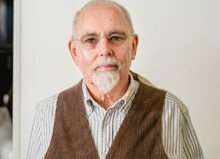 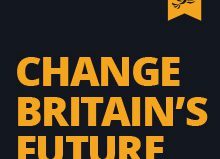 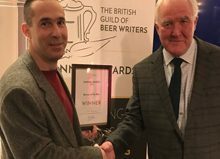 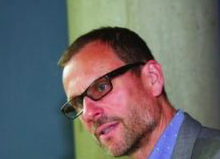 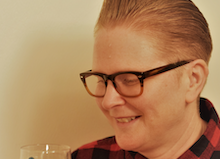 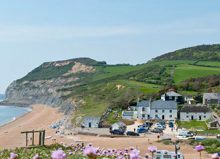 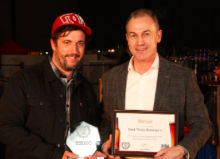 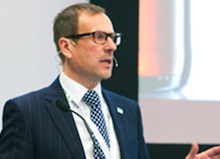 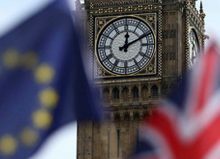 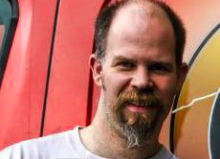 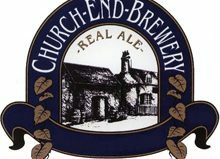 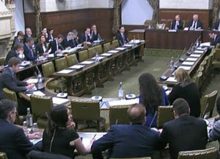 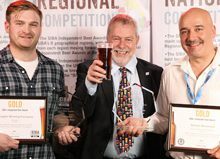 There are also categories for the UK’s best craft beer bars, pubs and resturants, as well as a range of awards for brewers which have shown impressive vision and business acumen.” Mike Benner, SIBA Chief Executive. 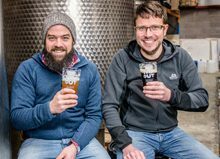 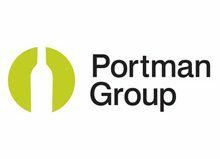 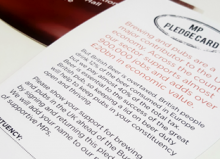 Signature Brew recently launched a crowdfunding campaign on Crowd Cube which has already gained over £260,000 worth of backing. 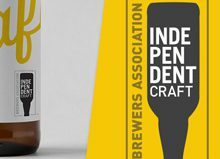 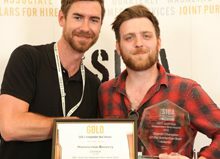 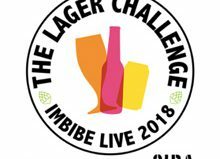 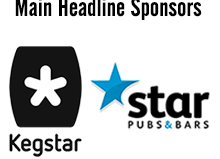 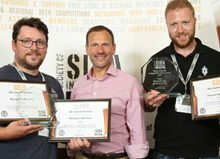 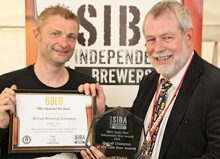 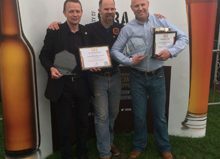 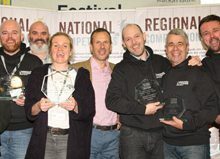 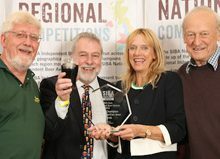 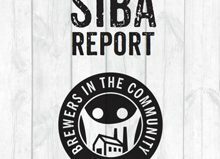 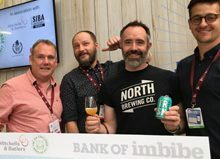 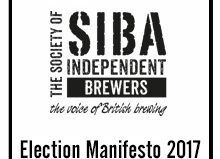 Alongside the brewing, craft beer promotion and retail categories, this year SIBA are continuing their partnership with Inapub to find the UK’s Best Independent Craft Beer Bar or Pub categories (‘City’ and ‘Rural’), last year won by Wigan Central (City) and The Cove in Devon (Rural). 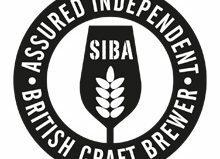 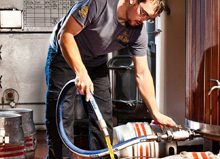 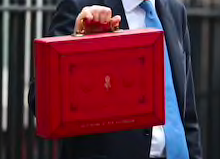 Sinclair & Drygate named best independent craft brewers in Scotland How does Budget 2018 impact on independent brewers?